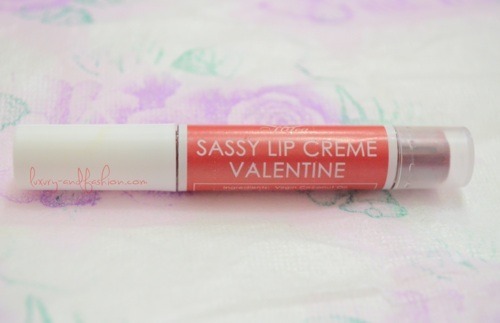 Lip Creme Valentine is just so good. It glides perfectly on the lips giving that perfect matte finish. 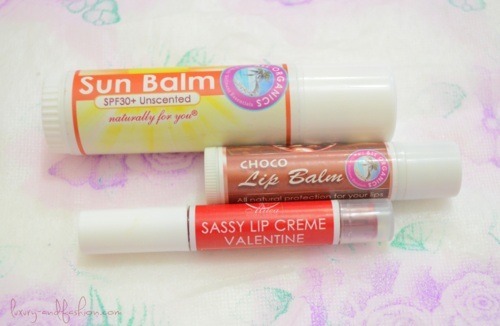 It’s like my daily lip creme! I love how I can use it alone. 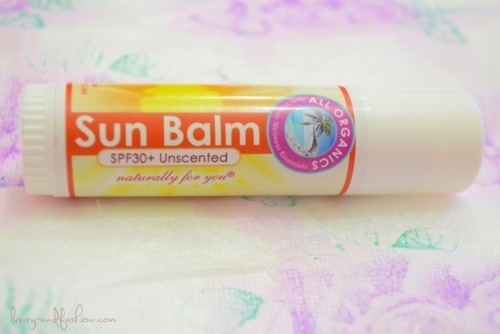 It’s like a lip balm and a lipstick in one. 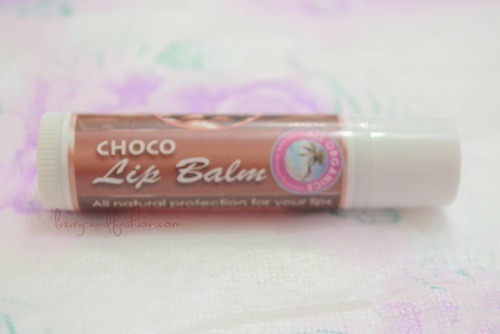 I am amazed how it keeps my lips soft and moisturized and it doesn’t fade easily. It’s a perfect formula for the lips. I would like to thank Milea All Organic for sending me these wonderful Organic products. I am amazed with the journey of this shop, it shows what a mother can do for sake of her children. It was so inspiring 🙂 You may read it here. PS. I just saw their Organic Make Up Remover and I think it is a must have for us girls! =) Go check it out!